You are here: Home » Flush! You can tell everything you need to know about a culture by taking a quick peek at one room – the bathroom. The toilet, the W.C., the loo, the head, and the “shitter,” whatever you call it, it’s full of cultural insights. 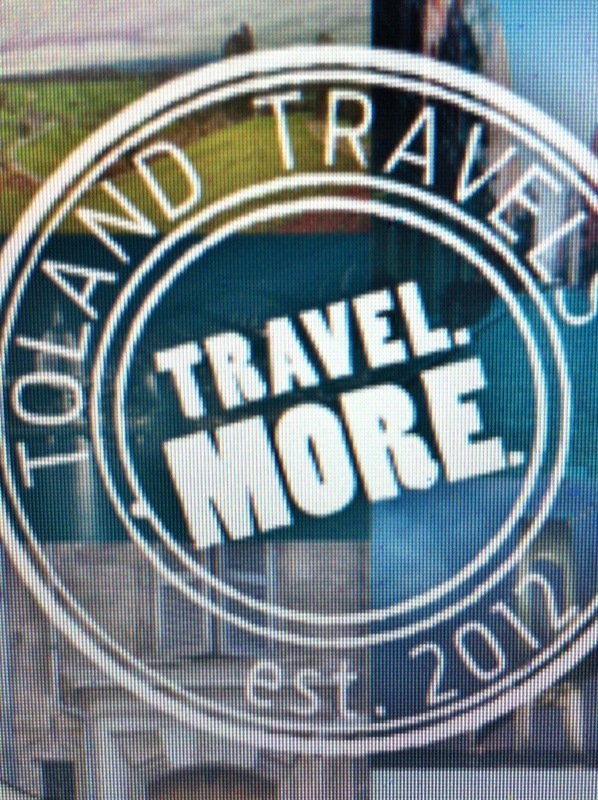 You can learn what importance the culture places on privacy, cleanliness, technology, and even hygiene all at one time. Let’s start with the United States. Simply put, Americans aren’t really hardened to the realities of going to the bathroom, and they approach it all with a fair amount of shame and embarrassment. It is increasingly common in new home construction for toilets to be located in a separate room from the actual bathroom. Hide it away, so that people can pretend that no actually goes to the bathroom in the bathroom. The sounds and smells that come with the bathroom “experience” are routinely also hidden away. We have fans that cover both, and often people turn on the sink tap to try to cover up what they are doing in there. It’s more psychological than anything else. Showers often are behind curtains or opaque glass. Open showers are pretty much unheard of, and increasingly urinals and toilets are partitioned so that you and your neighbor can pretend you aren’t actually doing what you are doing. There is a fair amount of shame about the human body and its functions that is inherent in the American identity, and all of this can be seen in the bathroom. Contrast that with life in the Netherlands. Urinals are often openly used in the streets and parks, though discreet in their presentation. 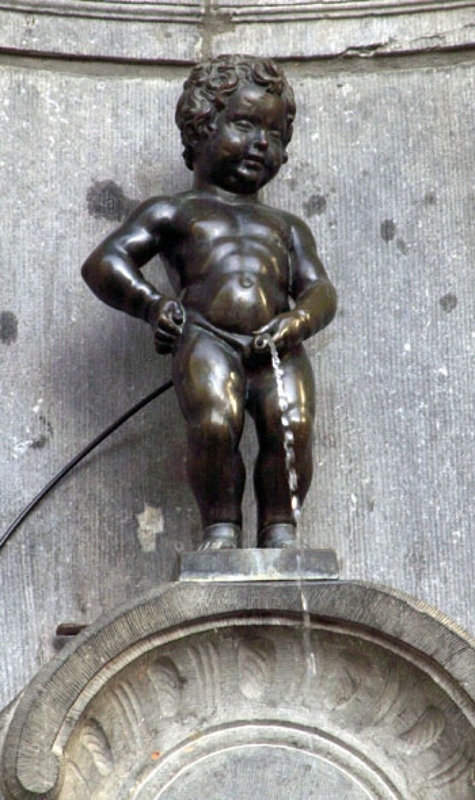 In Belgium, the most famous pieces of outdoor sculpture is of a little boy urinating. It doesn’t get more “putting it all out there” than that. In fact, in much of Europe, the toilet and the shower and sink are located in two different rooms. This is for hygene purposes, but at the same time, when you come out of a room with only a toilet it’s pretty clear what you were doing. England and France aren’t too keen on American style showers. In England the showerhead is often attached to the wall in the bathroom, but a shower curtain isn’t so easy to find. Instead, a piece of clear glass, that is just over a foot and a half wide is attached to the wall to block water. This idea was, in theory, a good one, but in practice only results in water splashing all over the room. France, traditionally lacks even the glass partition. 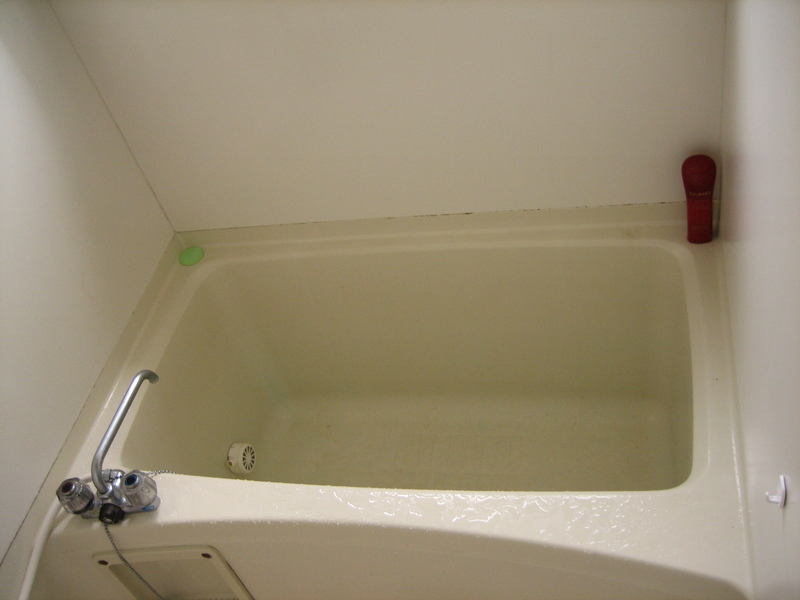 The tub is there, but the showerhead is attached to a hose and you are expected to hold it close to your body. It’s best to do this sitting down. If you stand, you inevitably will flood your bathroom. 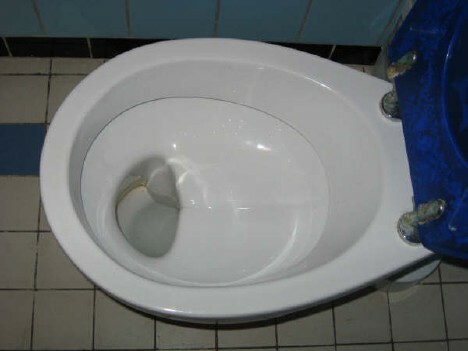 As you move deeper into France and on into Europe, the marvel of the bathroom, that terrifies so many Americans, becomes more abundant – the bidet. Americans for the most part are either dumbfounded or scared shitless of the bidet. These little things are pretty amazing, yet they’ve never really caught on in America. Yes they do take some getting used to, but they are cleaner and more hygienic than just using toilet paper. As one looks at the habits of those living in Asia, it quickly becomes clear that there area discrepancies. In China, walking into a public bathroom, requires a deep breath, and tremendous personal fortitude. I walked into a public bathroom in Beijing, and found a dirt floor and two troughs buried into the ground. People were squatted down over them and no actual toilets or stalls or even sinks were present. Basically from Istanbul eastward, squat toilets are very common, but this was shocking to see. It wasn’t commonplace, even for China, but their standards of what is acceptable in a bathroom setting are very different than that of the west. In China I also saw as parents, toilet trained their toddlers with “Pavlovian” methodologies. They would teach them to squat down and relieve themselves when the parents gave a distinct whistle, The child’s pants split down the middle and whatever happened, happened, right there on the sidewalk. In case you were wondering, no, the parents didn’t carry plastic bags to clean up after their kids the way people do with dogs. It was left on the street. This, of course is still above what I witnessed in India. It’s a country of tremendous contrasts. Extreme luxury and extreme poverty mix right next to each other. A five star hotel can back up to slums so ridden with poverty that it’s heartbreaking to see. As I traveled from Delhi to Agra, I saw people so poor that they lived in mud huts, and squatted down in fields and along the side of the road to go to the bathroom. When it goes to bathrooms though, the Japanese, take the case. On one hand they have really figured it out, and then on the other it’s a bit odd. The most obvious example of what they’ve gotten right is the toilet. You can actually sit down on the warmed seat (and when the lights are out in the night, there’s a small light directing you to the bowl so you don’t have to turn on lights -which is brilliant), do what you must and then use a control panel for the rest. You can be cleaned up, dried off, and ready to go with a minimum of effort. It’s nothing short of revolutionary. Showers and baths, though are another issue all together. Most baths are not what westerners think of. They are more likely to be “cubist” in shape, not rectangular, which means you sit in the tub-– literally. There’s a seat inside or you curl your legs up in front of you. As for the shower, they tend sit down on a small bench and use a showerhead on a hose much like the Europeans. However, I don’t think I ever saw a shower curtain or glass patrician while I was there so water goes everywhere. It’s actually a “bathroom” because you and everything else is getting hosed down in the process. In the end, though, it’s amazing how much the world has changed over the last century largely thanks to the incorporation of bathrooms and proper plumbing. Disease outbreak is declining and the world so much healthier, even if everyone is doing things a bit differently. Interesting post. I may add that I find the English practice of having separate taps for hot and cold water absolutely incomprehensible.